This 39.5-acre (16ha) greenfield site lies adjacent to an existing residential area on the southern edge of the town of Crewkerne was acquired by LVA in Autumn 2017. The town benefits from a variety of retailers, amenities and transport links including a train station with regular services to London and Exeter. An exceptionally positive response was given to the scheme by SSDC planners following pre-application discussions in early 2018. 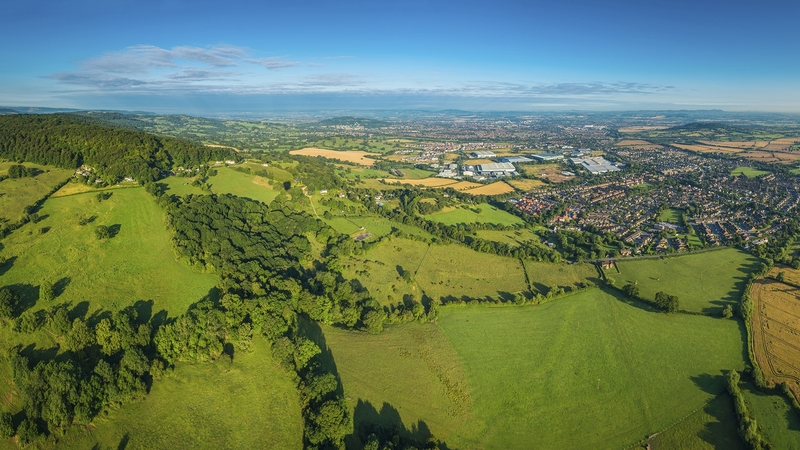 An outline planning application was submitted in May 2018 (ref 18/01737/OUT) and a determination is expected shortly. Due to the topography of the land, around 14 acres of the 39.5 are developable. We have utilised the undevelopable area to put together a scheme that provides a comprehensive landscaped edge, offering a positive enhancement to the existing status quo. The developable space is proposed to deliver 150 dwellings including a policy compliant provision of 52 affordable homes.